For us it’s pretty simple. It’s building a five-star reputation online and then going out and marketing that reputation. This is quickly becoming the most powerful and most trusted type of marketing that any business can do. Your online reputation is important. With the large and ever-growing base of customers researching and evaluating businesses, your online reputation can gravely affect your potential client’s purchasing decision. 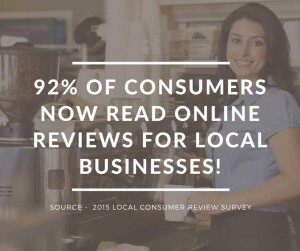 For this reason it is vital to the success of your business that you are monitoring your online reputation and responding immediately to any negative reviews. These actions will counter the negative advertising and proactively provide positive material with regards to your business, products and services. Why Monitor, Build and Market Your Online Reputation? 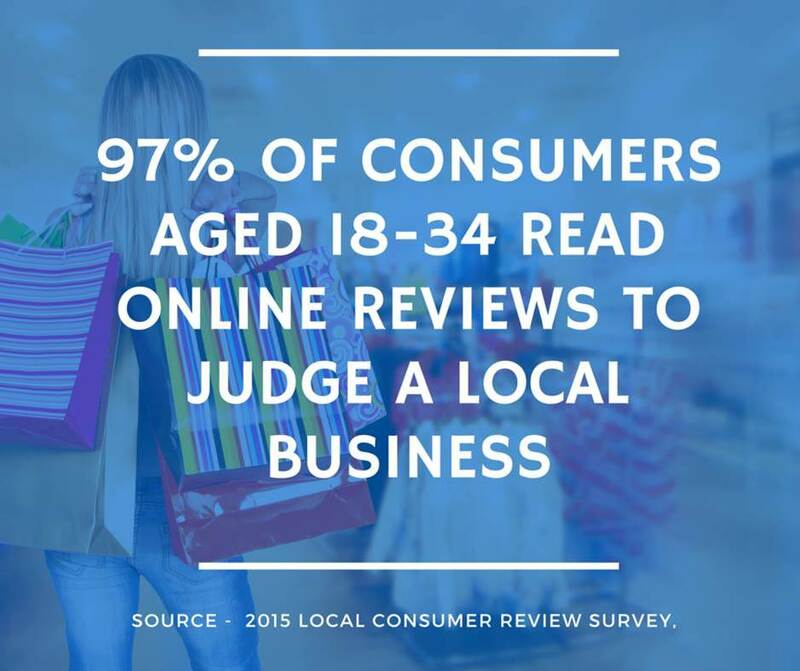 Research put out by Bright Local says that seventy two percent of buyers trust reviews as much as personal recommendations. 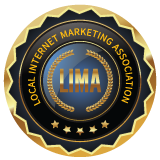 For the first time in on online marketing, your online marketing can be just as powerful as referral marketing. 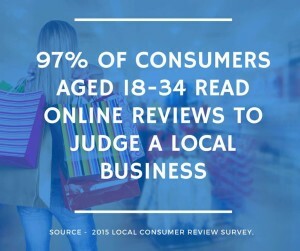 The reason for this is because three out of four people trust reviews just as much as personal recommendations. 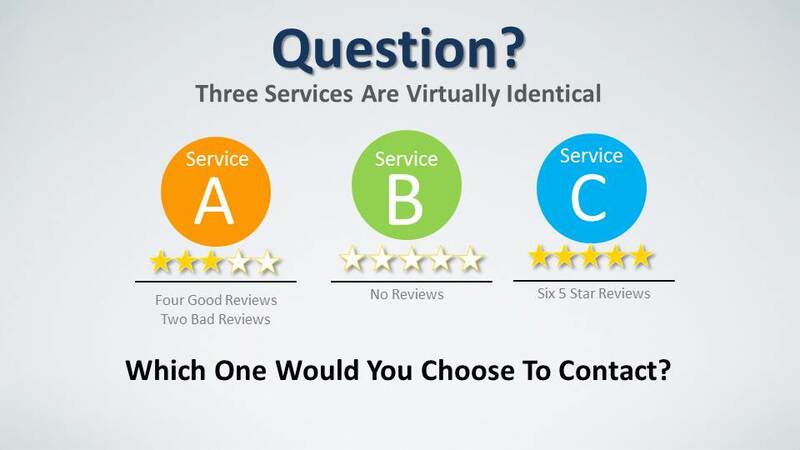 A business needs five-star reviews on their website and showing up in their business listings. It is as good as someone’s mother saying you should go buy from this company. It’s as good as someone’s best friend saying, you know what, you should use this type of a service. I used it. It was amazing. It’s just good as a colleague at work saying look, if you need that, you should go to this business. They do a great job. Seventy two percent of buyers trust reviews just as much as personal recommendations. Nielsen is the top rating company in the world when it comes to advertising. They put on a survey which found that when it comes to the extent that you trust different forms of advertising, ninety two percent of people trust recommendations from people they know and seventy percent trust opinions based on online reviews. 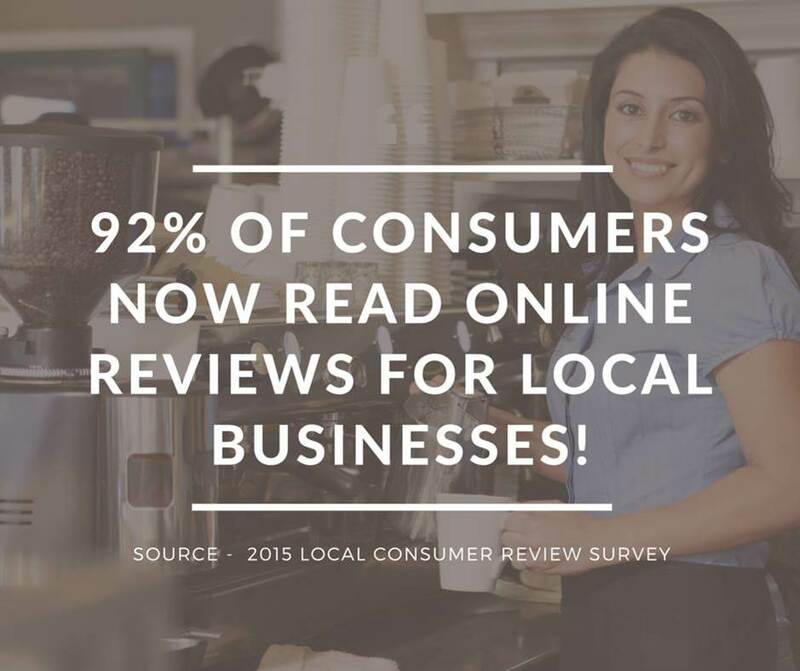 We have one study saying seventy two percent trust online reviews and Neilson saying seventy percent. This is huge! That is more than newspaper or journal articles at 58%, TV ads at 47%, or e-mail marketing at 50%. Get an online Reputation Management and Marketing consultation now to protect your business and NOT allow detractors to slow you down!